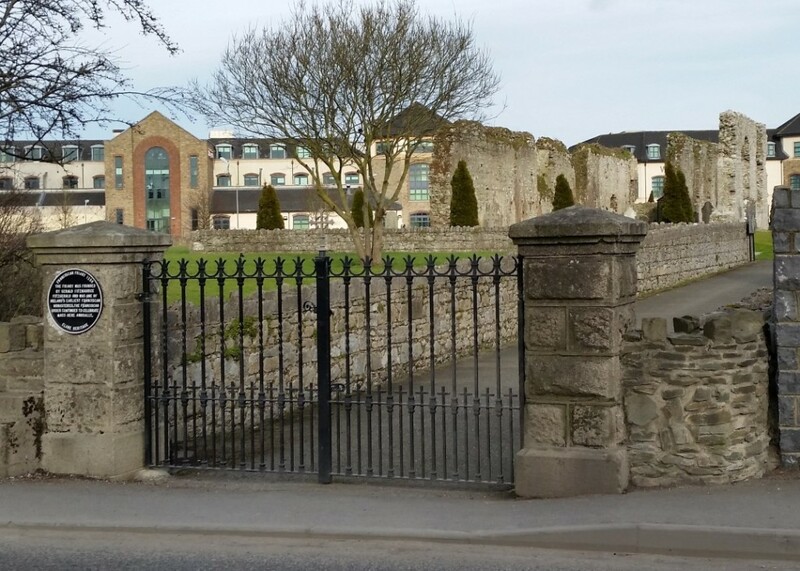 On Saturday starting 3pm in ALDI car park, Clane Local History Group have organised a Heritage Walk to introduce you to some of the historic built heritage of the village. On Sunday starting 8pm in Westgrove Shopping Centre car park, a Wild About Clane…at Sunset nature walk will be lead with experts from Kildare Bat Group, Kildare branch of Birdwatch Ireland and GROWing Gardens. On Tuesday at 8pm in Clane Library Clane Local History Group will present a talk on “Some Forgotten Clane Residences“. 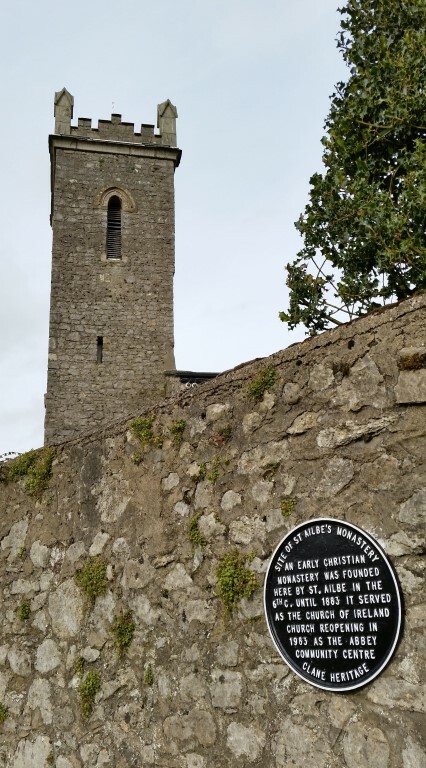 This entry was posted in Clane Community Council, Clane Local History Group, Event, Tidy Towns, Wild About Clane on August 22, 2014 by admin. On Wednesday 17th April 2013, the 2nd volume of “Coiseanna”, published by Clane Local History Group, was launched by Mr. Des Marron, Mayor of Clane, in a crowded GAA Centre. 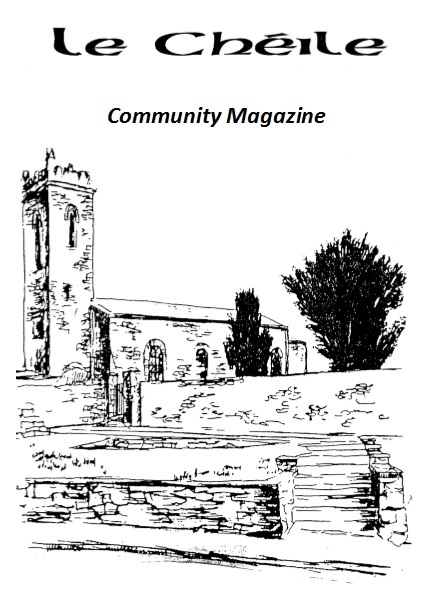 This year’s volume runs to 124 pages and is chock-a-block with local historical information of great interest to all residents of Clane. Clane Local History Group would like to thank the huge crowd who attended the launch; the GAA authorities for the use of their premises and the shopkeepers in Clane who are kind enough to sell the journal for us. “Coiseanna” (named after Coiseanna Hill on College Road) costs only 5 Euro per copy and can be purchased at the following outlets in the Village: The Parish Shop; Marron’s Chemist; Hughes’ Chemist; Given’s Optician; Country Blossoms; Clancy’s Chemist. The journal makes an ideal present for those Clane people who have had to emigrate in recent years. 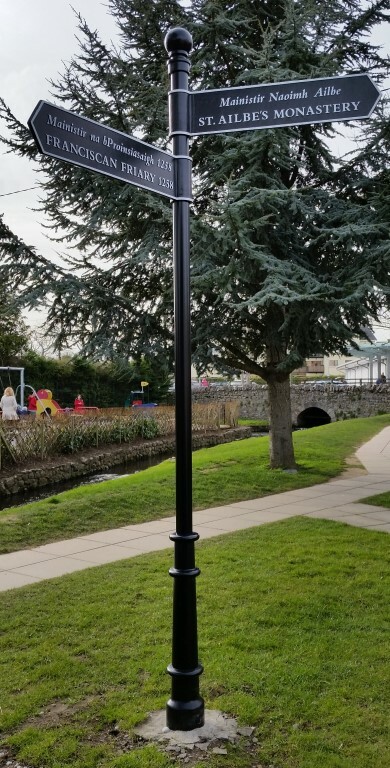 This entry was posted in Clane Local History Group and tagged Clane, Clane Local History Group on May 16, 2013 by admin.